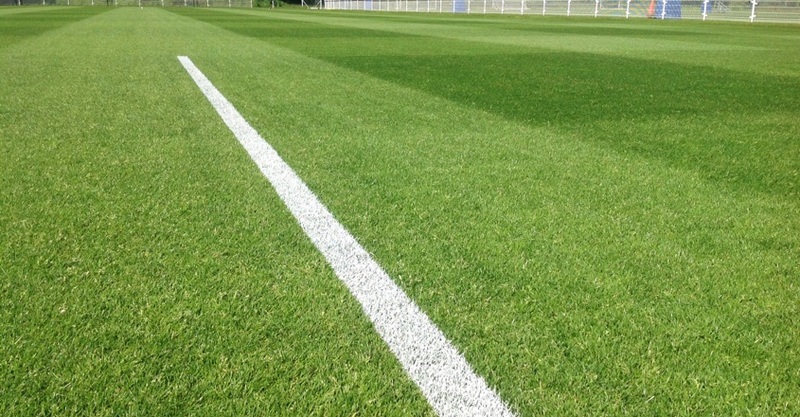 Leeds United Football Club’s groundscare team have been using Pitchmark Ecoline+ line marking paint since 2015 and are currently adding a fourth Eco Club spray line marking machine to their kit. Ecoline+ is one of the most advanced low volume ready-to-use marking paints available. When used in combination with Pitchmark’s Eco markers and special nozzles, the atomising technology allows you to mark a football pitch with as little as 1.5 litres. 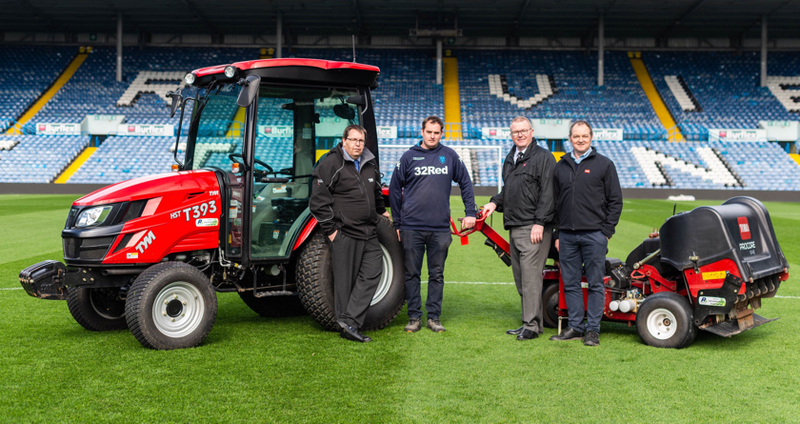 Kiel Barrett, Leeds United’s’ Head Groundsman, and his team use Ecoline+ in the Elland Road stadium and across all eight First Team training grounds and Academy pitches. 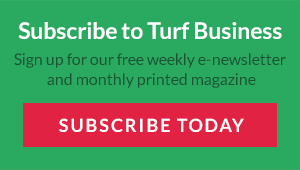 “What we were looking for was supreme quality in our marking paint,” says Kiel, “we want the brightest and it has to be quick drying but also very cost-effective.” With these criteria laid down Kiel had a demonstration by Pitchmark in 2015 and was immediately impressed with the results, putting his order in to one of their dealers, Countrywide Turf and Amenity. 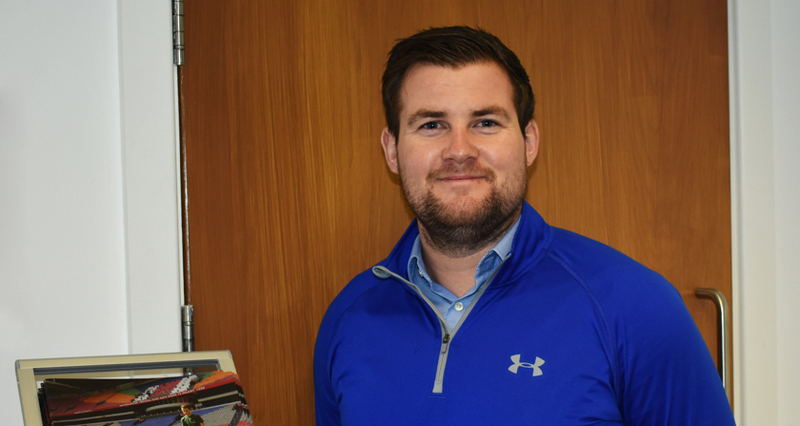 He says he is also very pleased with the high level of service and support he gets from Pitchmark and equally praises the consistency of the product. Ecoline+ is manufactured using the best pigments on the market combined with advanced binders to make the paint extremely bright and durable. 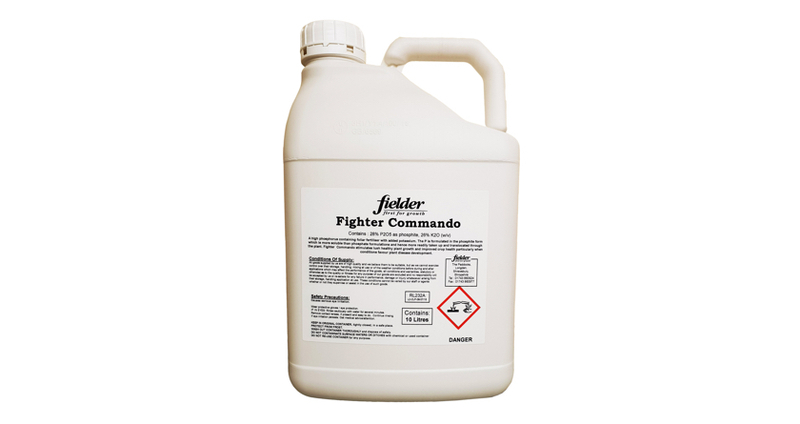 At the same time it is a water-based, biodegradable and environmentally-friendly product. In the busy Leeds United groundscare schedule Kiel wanted the paint to be quick drying so they can be watering as soon as possible after application. They use Eco Club battery-powered spray line markers to achieve the most accurate lines without ghosting and find the machines straightforward to use and easy to maintain. Used at top level professional sport the Pitchmark results are seen every week on TV across the best leagues in the world and Ecoline+ was the paint of choice for every stadium at FIFA World Cup Brazil 2014™ and UEFA EURO 2016 France™.